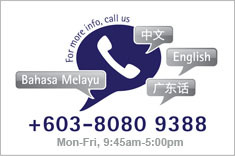 Buy volume price with minimum order of 3 or more pieces of PAMP Suisse Kilo Fine Silver Bar (With Assay Certificate). Nick-named the Rolls Royces of silver, PAMP Suisse Kilo Silver bars are extremely rare and demand huge premiums and the envy of silver bullion collectors. 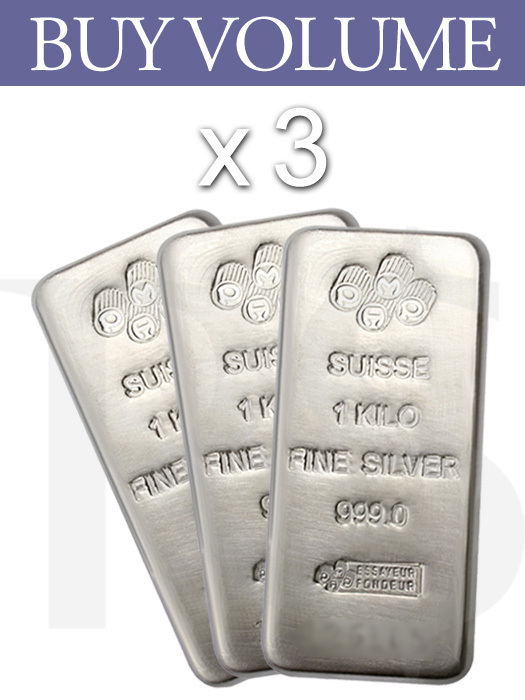 Each PAMP Suisse Kilo Silver bar contains 32.15 Troy Ounces of .999 Fine Silver. Each bar is hallmarked with its purity, weight, and serial number as well as with the world famous PAMP Suisse logo. It is bears a unique serial number with ship with their respective assay certificate cards. 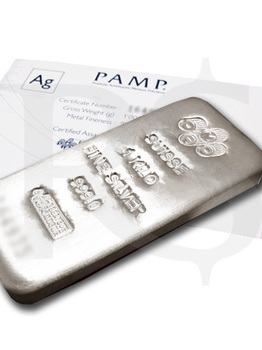 The PAMP Suisse Kilo Silver bar measures 116mm x 53mm with thickness of 17.50mm.